You have found your local Oklahoma City Termite Remediation professionals for Termite Inspection and Termite Extermination in Oklahoma City, Edmond, Midwest City, Norman & Surrounding areas! We have a great reputation in Termite Extermination & Pest Control! StateWide Termite & Pest Control an Oklahoma Company, based right here in Oklahoma City, Oklahoma (OKC) is a family owned and operated pest control and termite remediation business serving Oklahoman’s across our great state. Whatever your pest challenge may be we can develop an Integrated Pest Management system or termite remediation plan just for you. Starting your termite remediation is as simple as calling us! It is better to start your termite remediation plan sooner rather than later. The later that your termite remediation plan is put into place, the more costly repairs can be. Whether it is pest control or termite remediation we will do a good job for you! 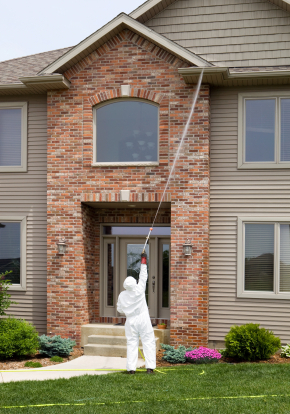 Are you having your home sprayed for pests? If not call StateWide Termite & Pest Control! Termite Extermination In OKC, Edmond, Moore, Norman & Surrounding Areas! We are Termidor Certified (industry standard) for termite treatments and in good standing with the Better Business Bureau of Oklahoma. Call our OKC Termite Remediation and Pest Control office for the best in termite remediation and pest control! We look forward to servicing your termite treatment and pest control needs! Start your termite remediation today by calling us! Don’t wait until its to late for termite remediation! 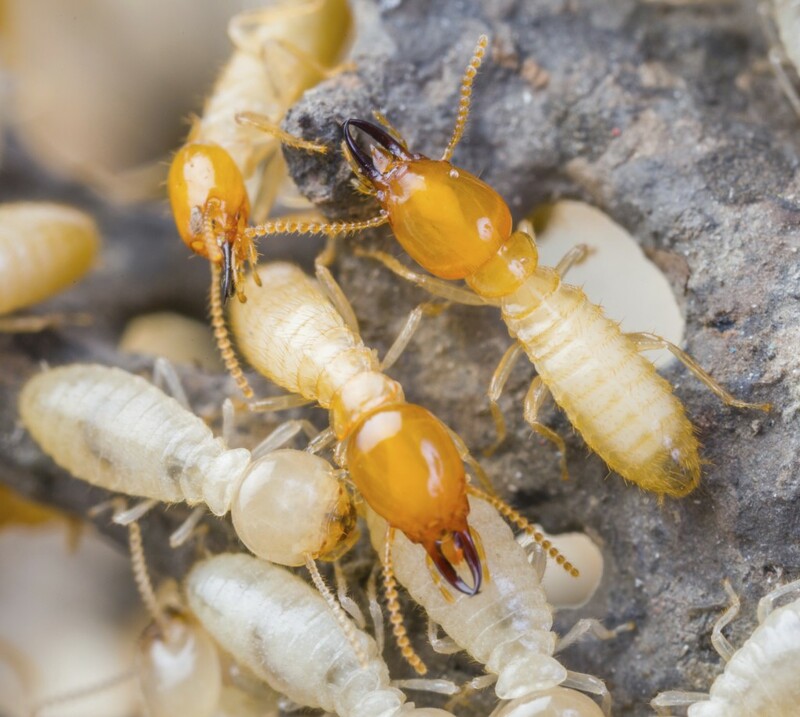 Save your home now from termites. We have pleased many customers with our expertise in termite remediation and pest control. 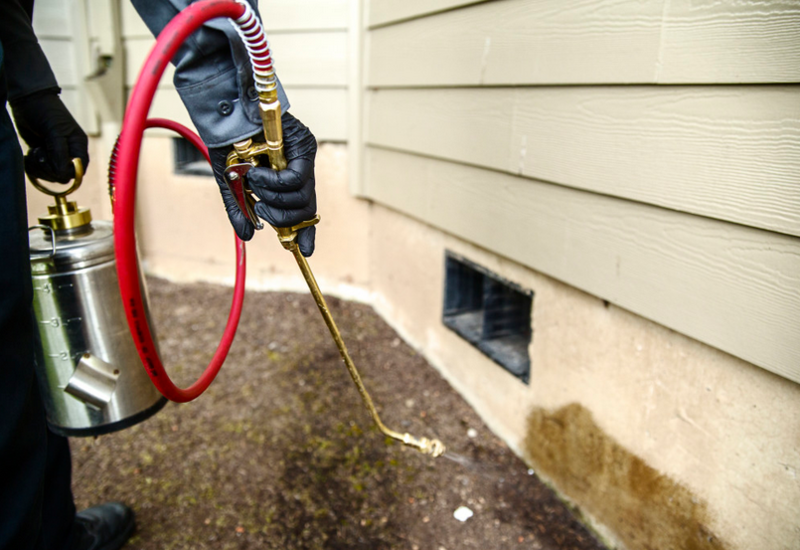 Our termite remediation and pest control experts will give you the best service possible. Our Company Is Affiliated With! We Accept The Following Debit / Credit Cards!